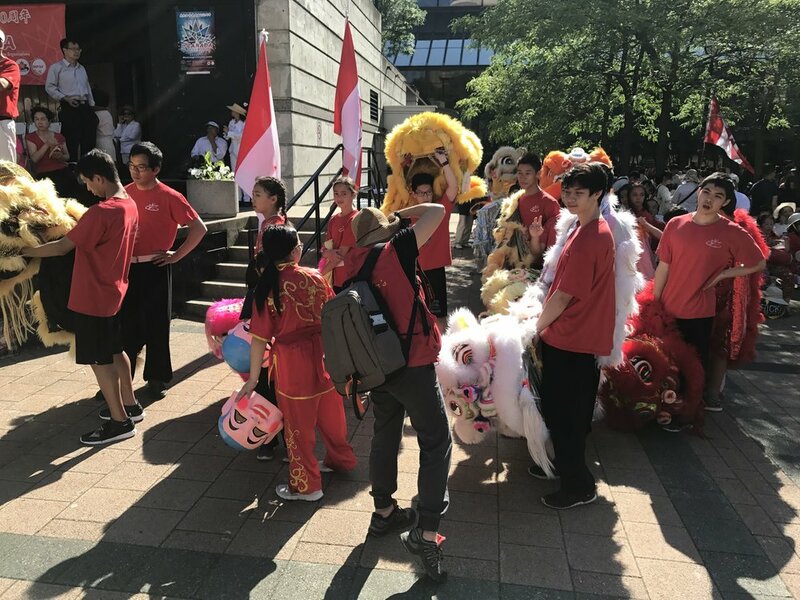 The lion dance team from Wayland Li Martial Arts Centre commemorated the 150th anniversary of Canada. The event was held at Mel Lastman Square on July 8, 2017. Thank you to all of our students for a great performance! The event featured a 24 lion dance ensemble, dragon dancing and many other traditional cultural performances. The event was organized by the CTCCO and Dreamland Performing Arts Centre.